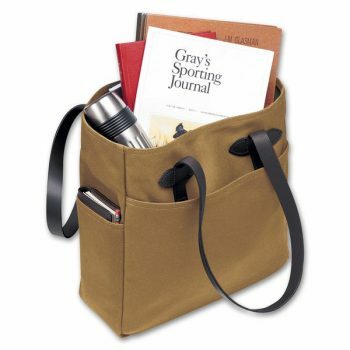 Our weather-resistant multi-use bag has modular interior dividers and U-zipper closure for full bag access. It also has five pockets for storing a variety of gear. 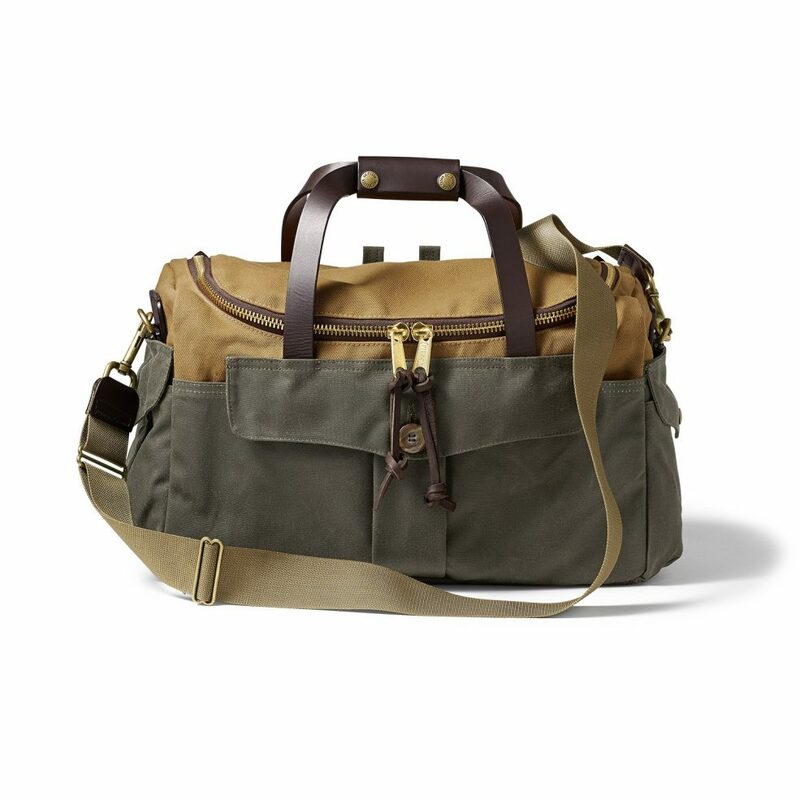 An adjustable, removable shoulder strap provides carrying comfort. With industrial-strength fabric and USA-tanned Bridle Leather, it’s meant to last through decades of use.